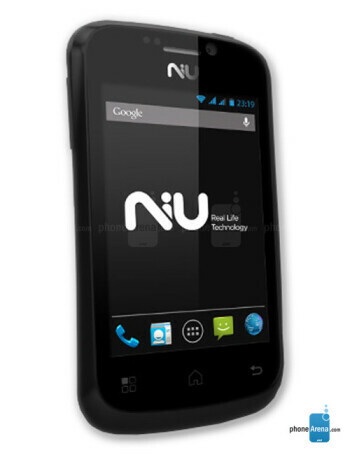 The NIU Niutek 3.5D is a low-end phone, running Android 4.2. 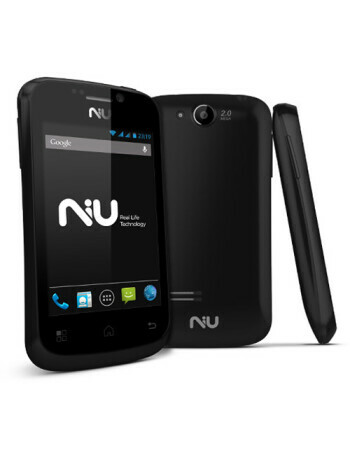 It comes equipped with a 3.5" display, 2 MP camera on the back, a front-facing snapper, 1 GHz dual core processor, 256 MB RAM, 512 MB storage space, and a microSD card slot. 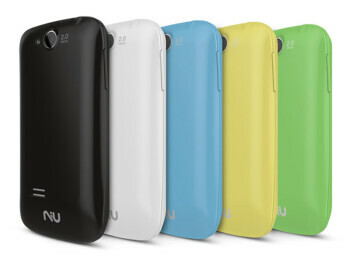 Dual SIM functionality is available.